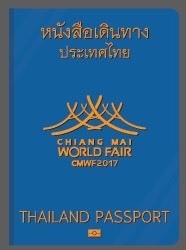 Planning for the Australian Booth at the Chiang Mai World Fair 17, to be held at Central Festival on the 27/29 January 2017, is nearly complete. This event is supported by the Governor of Chiang Mai and the Consular Corps of Northern Thailand to raise awareness of world connections in Chiang Mai and as part of the 720 year celebrations for Chiang Mai. The Australian booth design has been finalised with the event organiser. It should provide an eye-catching and visitor appealing display. Iconic pictures on the backdrop walls, together with some animal road signs, displays about the Canning Stock route, Tourism Australia and Qantas banners should help to make this visually exciting. A large number of hours have gone into preparing for this event. The next aspect was to develop some interaction and engaging things for the booth to attract visitors to discuss and learn more about Australia the country, travel and study opportunities and Australian Alumni in Thailand. A visit to Chiang Mai Zoo provided useful to learn not only about the Australian animals on display, but to find out the Zoo has a large education unit, they wanted to be involved in the Fair and agreed to supply a large Koala mascot for the booth. Hosts at the booth will be provided by Thai Australian Alumni and local Aussie Expats along with the Honorary Consul. A Koala mascot and icon Australian imagery will create an opportunity for visitors to take pictures and selfies for fun. Face painting and Lamington cake tasting will also be available. Some Australian products will on display in the booth courtesy of Central Department Store and Central Food Hall. 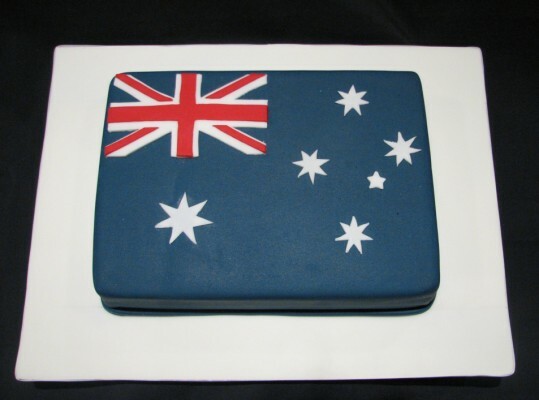 Blackmore will also be participating to showcase their Australian products. A Qantas travel promotion, information about study in Australia and some other general Australian information will be available to highlight our Country. The Australian booth, along with 21 other country booths, will create an opportunity for locals to learn more about the countries represented by the Consular Corps in Chiang Mai. A stage will highlight various cultural performances throughout the day and various countries commercial products will also be exhibited in nearby booths. A tribute display in honour of the late King will showcase some of his overseas travels to our various countries. The 3 day event will provide an opportunity to showcase the various countries and to allow people of Northern Thailand to learn more about the world and its connections with Chiang Mai. Thanks to those that are helping out and hope to see you there.